The European Commission (EC) has granted conditional approval to the proposed merger between German chemical company Linde and American company Praxair. Under the EU Merger Regulation, the EC granted the approval based on a condition that the companies will dispose of certain assets to address competition concerns. Linde agreed to merge with Praxair in June last year. The commission launched an in-depth investigation to assess competition concerns in a number of markets in the European Economic Area (EEA). Several were identified in the supply of industrial gases, speciality gases, medical gases and related services, as well as helium. In order to alleviate the EC’s concerns, Praxair and Linde offered to sell Praxair’s entire gas business in the EEA, including all relevant legal entities, assets and personnel. 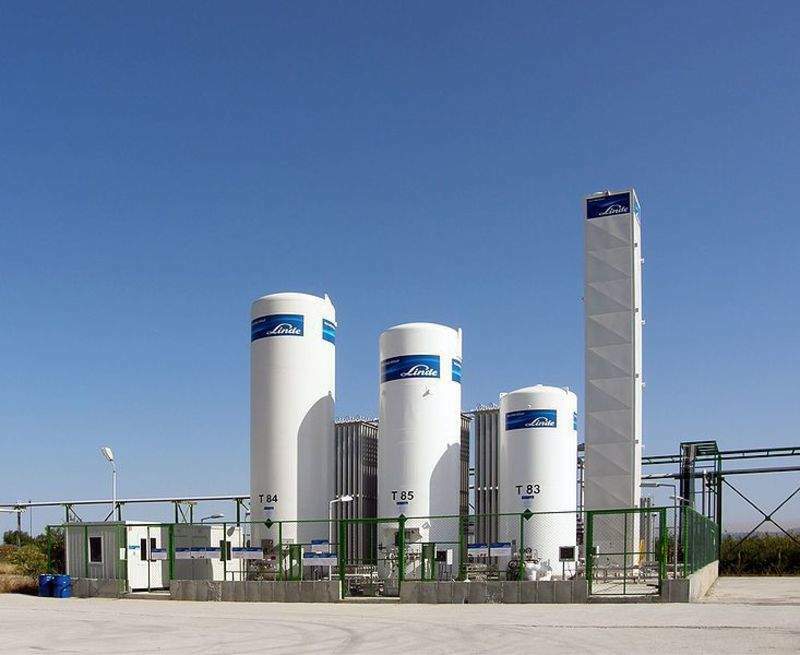 The parties agreed to transfer Praxair’s stake in Italian joint venture (JV) SIAD to Praxair’s current JV partner Flow Fin, which will become the sole owner of SIAD. In addition, both the companies offered to divest additional helium sourcing contracts to one or more suitable buyers. Commissioner Margrethe Vestager said: “Gases like oxygen and helium are crucial inputs for a large variety of products we need and use in our everyday life. For instance, industrial oxygen is used in large quantities in the production of steel. “And hospitals need medical oxygen for patients and helium so that magnetic resonance imaging (MRI) scanners can work.